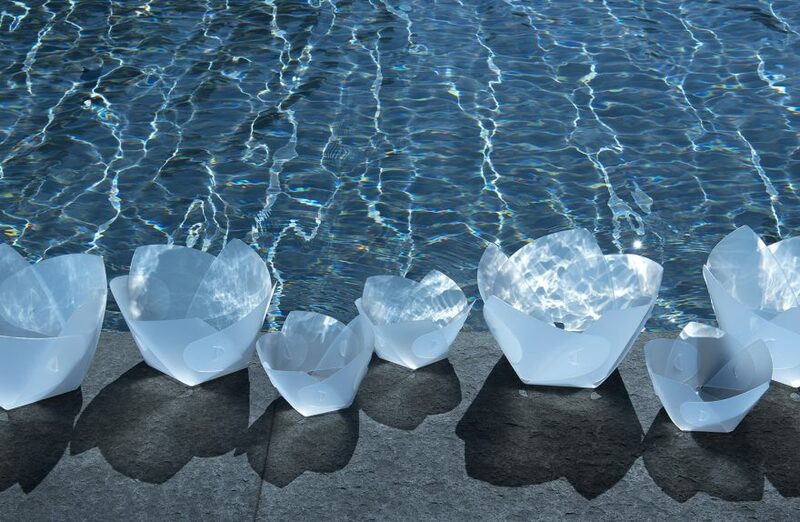 The Elidi, the fruit bowls designed by Alessandro Loschiavo and Marco Paiani for Aliantedizioni, have won the Good Design Award assigned, as every year, by The Chicago Athenaeum, Museum of Architecture and Design. Aliantedizioni presents Elidi, door-fruit flowers! 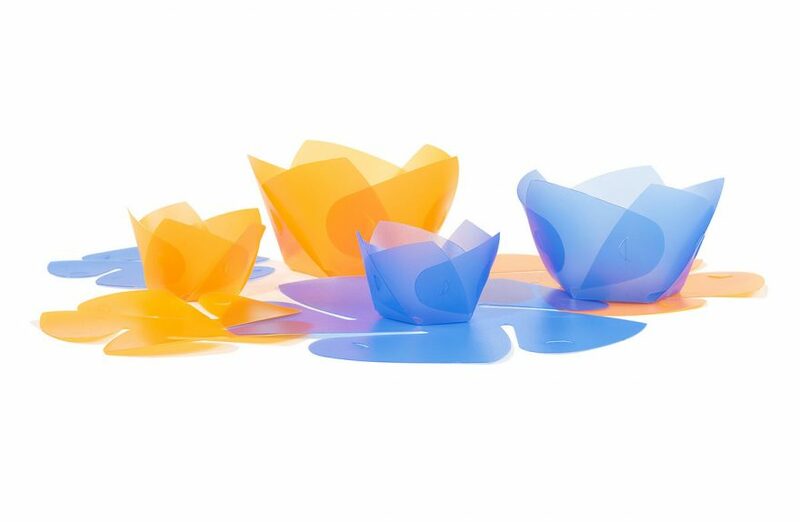 At the next Salone del Mobile, presenting the Aliantedizioni Elidi, a series of hollow containers, such as giant translucent water lilies. 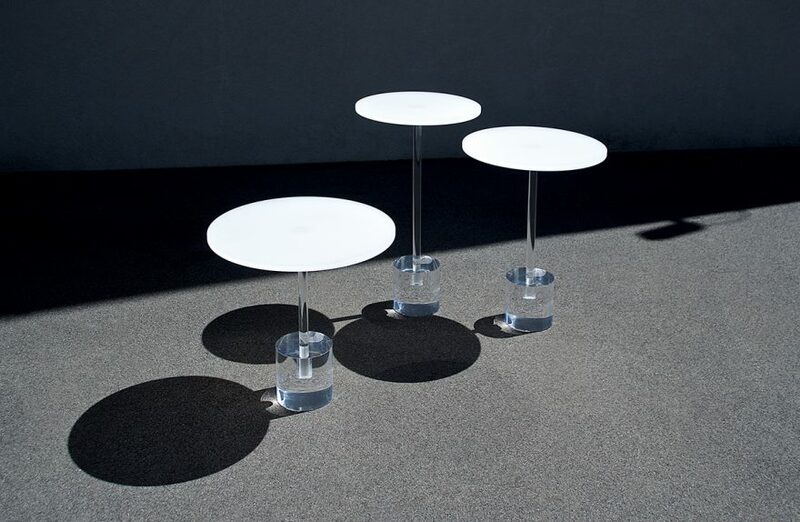 Aliantedizioni presents Fungus Borealis, a series of tables designed by Alessandro Loschiavo and Marco Paiani, inspired all'Armillaria Borealis. In the jubilee year Aliantedizioni presents CleanRome, an awareness campaign non-profit organization dedicated to the city of Rome and reaching out to citizens, visitors and pilgrims from all over the world because they know how to retrieve a fundamental civic duty and awareness to live, or simply to cross, the most spectacular concentration of this art masterpieces in one city *.